Today, i will be revealing one of my beauty secrets. As obvios and as simple as written as my title OATS. I am proud to say, i love oats has changed me alot, given me benefits as well as gotten me hooked on to it till this very day. Everyday we wake up to a marvellous day to something new. The first thing i’ll do is to cleanse my face with oats. YES! Oats is a life-saver cleanser, whether or not you are oily, dry combination, acne prone skin, oats is the cleanser for you. 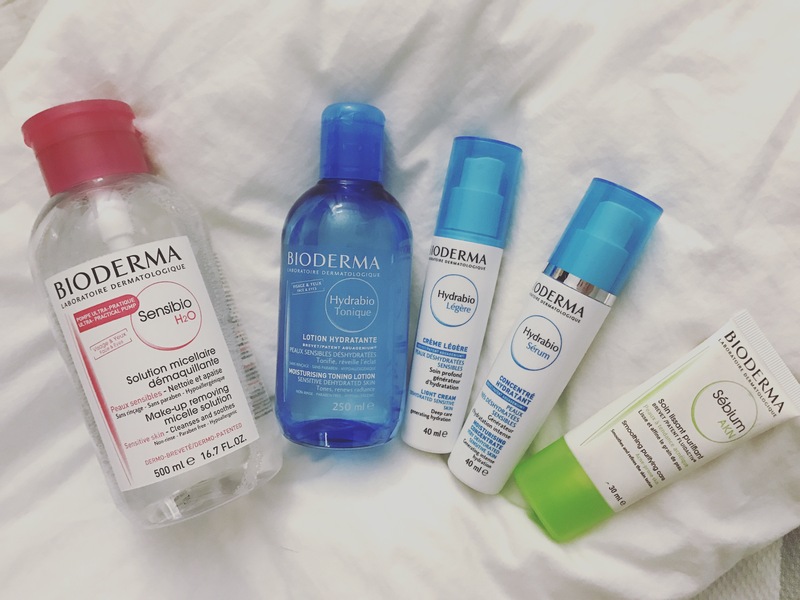 Now you might be thinking HOW is it possible that one ingredient can do so many things and save so many things, then why are they so many other cleansers and skincare routine out there? (trust me. i’ve thought of it too). Well, If you were to extract or put oats as an “ingredient” into your cleanser or if companies would have put oats in their product, the purpose wouldn’t be the same already because they would have used chemicals and other preservance which would have spoilt what is needed. So today, my beauty secret isn’t about how oats can change your healh and diet, BUT how oats can change your skin as well. From the inside oats are excellent source of fiber, omega-3 fatty acids, thiamine, iron, beta-glucan (which may help regulate blood sugar) and the antioxidants known as avenanthramides (which may help promote healthy circulation). Oatmeal is also believed to help reduce harmful cholesterol levels and it may boost the immune system. Breaking down of the ingrediants of Oats. Oatmeal contains polysaccharides, a type of complex carbohydrate. When polysaccharides mix with water, a gel forms. This gel softens and nourishes the skin. It also protects skin from drying out even after you’ve washed the oatmeal away. Oatmeal contains healthy fats. When they come into contact with your skin, these fats help to add moisture to soften and repair your skin. Your skin is your body’s first line of defense against pollutants. Oatmeal helps to strengthen your skin’s defenses so it can do a better job. The saponins in oats help to remove dirt from your pores. This effect, combined with oatmeal’s moisture-adding properties, gives your skin that soft glow after an oatmeal cleanse. 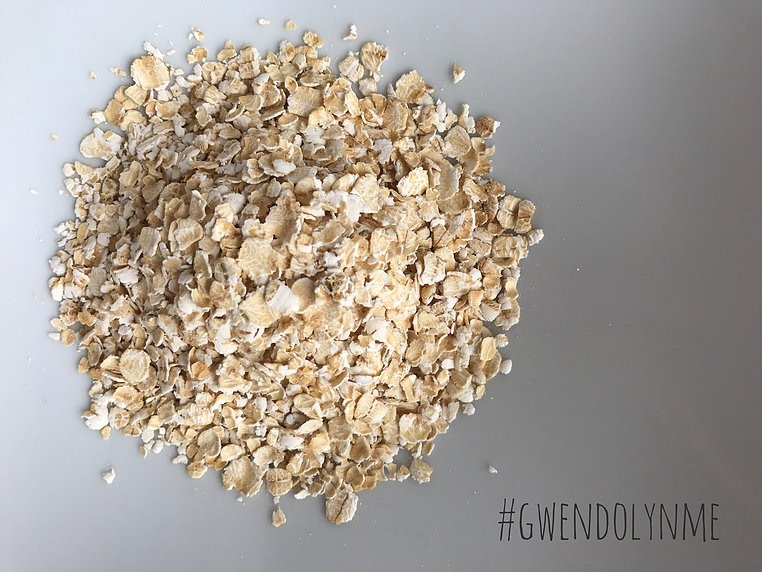 Oatmeal isn’t just good for your skin as a topical treatment. It also helps promote healthy skin as part of your diet. The fiber in oatmeal helps to control the release of insulin and the uptake of glucose, and good insulin regulation helps keep your skin taut and healthy. – Dry your face and your skin will feel softer, cleaner and amazing. – Enjoy your bath, use the mshbag to scurb your body. – After your bath, you don’t need soap, just rinse your body with clean water and dry off. – First, grind it up in a blender. Make sure it is ground up finely. – Add hot/warm water and stir until it thickens into a paste then let it sit for a while. 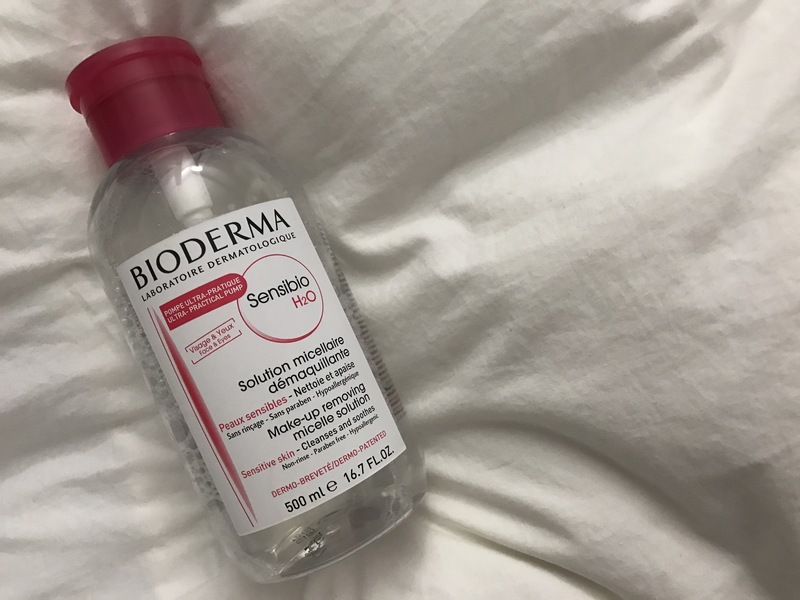 – Apply it to your face all over or the trouble spots and large pores. – Let it dry completely and rinse off with warm water. If you are using a standing shower, you can use the meshbag as a body scrub. Take caution that if you have a bad drainage it would not be adviseable to let the oats clog up your drainage. Next time i will be talking about the different type of oats.